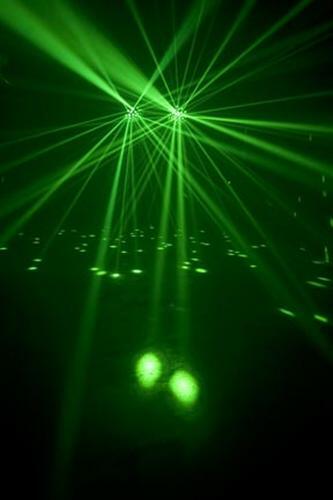 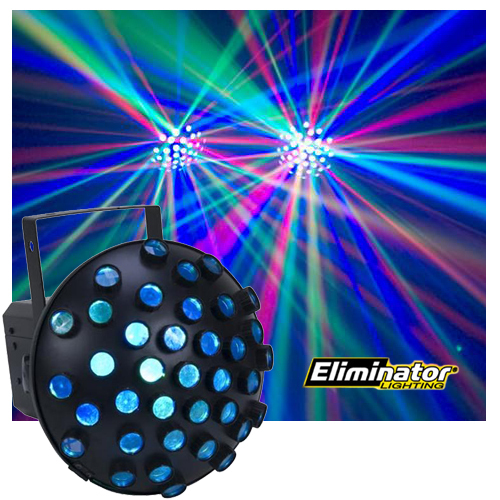 This is the latest Eliminator Lighting Led effect called the Electro Swarm. 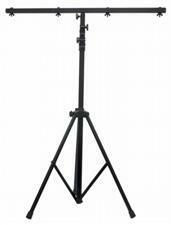 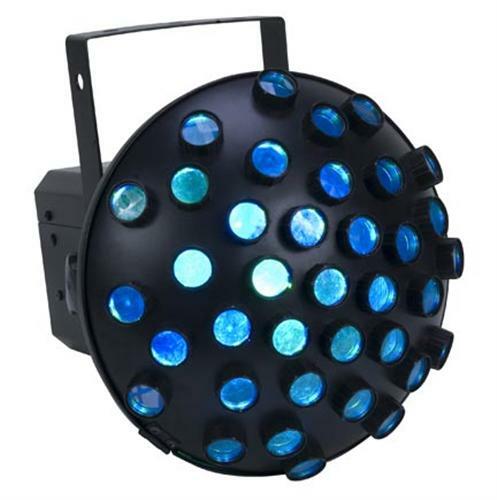 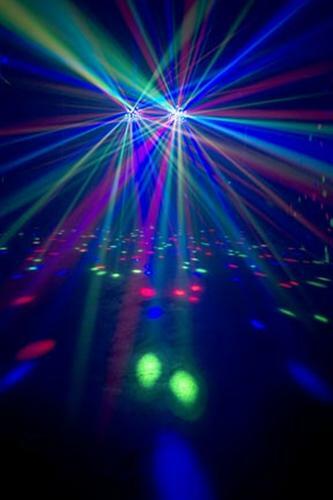 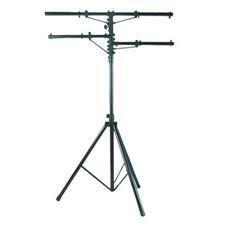 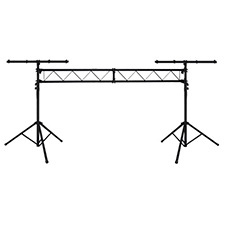 It has 6 LEDs with 1 watt of output power each and rotate to create up to 228 RGB beams of light. This light is comparable to other LED Vertigo lights or LED mushrooms with one advantage - The Electro Swarm is very bright with 6 1W LEDS!